Flute/Piccolo-Where the head joint tenon fits into the receiver at the top of the main body tube is where the tuning is done. You would normally start by inserting the tenon all the way in and then pulling it out about 1/8-3/16 inch to start tuning. Then you would push in more to raise the pitch or pull it out to lower. Never use the head crown assembly for general tuning. For more info about the head crown assembly see our post titled “There’s A Cork In My Flute. What Does It Do?“. Bb-Eb Clarinets-Where the barrel fits onto the top of the upper joint is where the primary tuning is done. After assembling the clarinet pull the barrel out about 1/8-3/16 inch to start. Then you can push on further to raise or pull out to lower the pitch. The mouthpiece should always be all the way into the barrel. Alto/Bass Clarinets-These depend somewhat on the make and model of the instrument. Basically the tuning is done by adjusting the way the neck fits into the receiver. Out if it is sharp or in if flat. On pro models the neck is usually in two pieces with a slide attachment to do the same. Saxophones-All the saxophones have a cork on the neck that the mouthpiece fits onto and the mouthpiece itself can be adjusted on further to raise and pull out to lower the pitch. An alto sax mouthpiece should go on about ¾ inch to start with and tenor/baritone sax about 1inch. On clarinets and saxophones the mouthpiece itself can affect the tuning also. Different brands have different lengths so if you are having an extreme problem being too flat or sharp to begin with a different mouthpiece can help out. 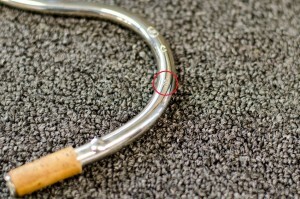 Oboe-Oboes have a cork tube that is part of the reed. This can then be adjusted in or out of the reed receiver at the top. Different brands of reeds also have varying overall lengths which can make a difference. Bassoon-Bassoons have a little bit of adjustability in or out where the bocal fits into the receiver of the body. However, it is limited because the whisper key on the body must be able to cover the whisper key riser on the bocal. 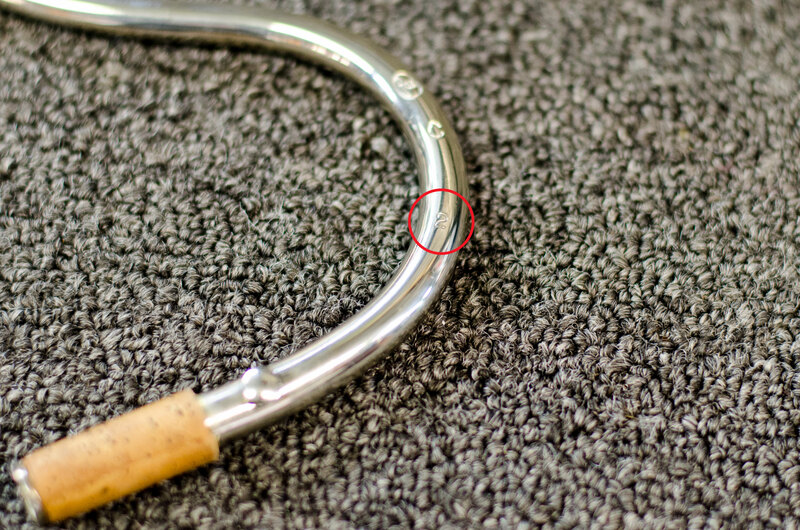 Bocals come in three different lengths to help facilitate tuning. #1 (the shortest), #2 (most common) and #3 (longest). As I stated in the beginning these are just some basic details about the tuning of your instrument. Nothing is more important than carefully listening and learning “how” to play your instrument in tune with others. It is constantly changing and you must learn how to adapt to your different playing environments.